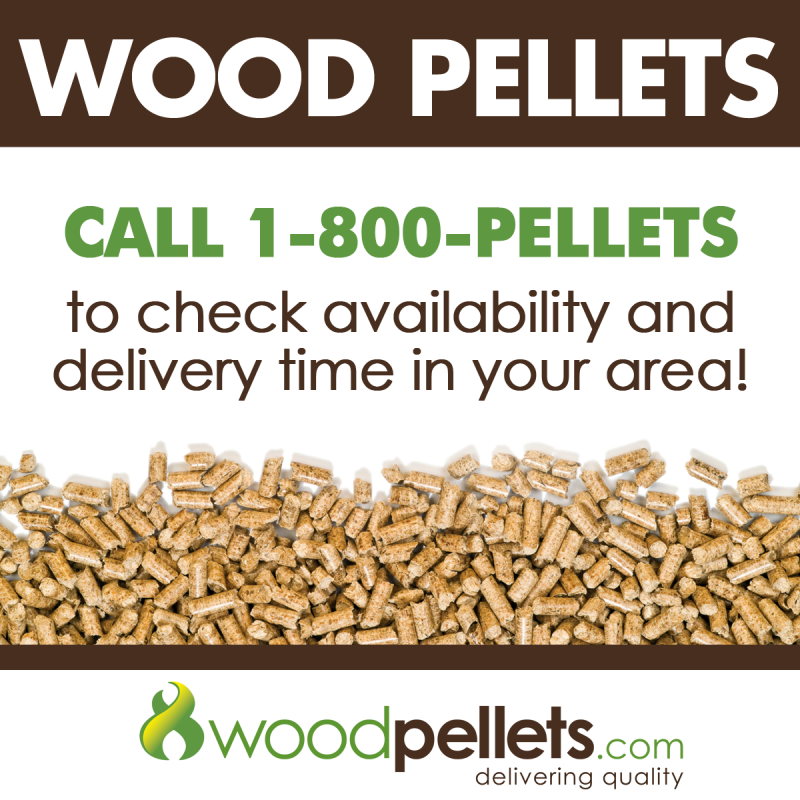 Woodpellets.com is opening phone lines for pellet pickup orders at Demer’s Garden Center in Manchester, NH on MONDAY, March 31st at 8:30am. Prepayment is required, and customers must be able to pick up the order on TUESDAY the 1st between 5pm and 6pm. Quantities are limited, and orders will be allocated to the first phone orders. 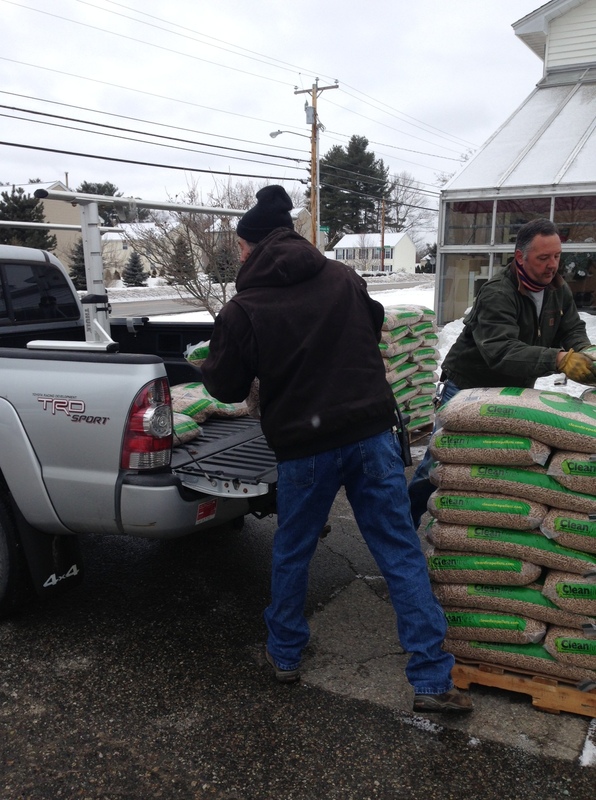 There is a 15 bag per customer maximum at this time for pickups. 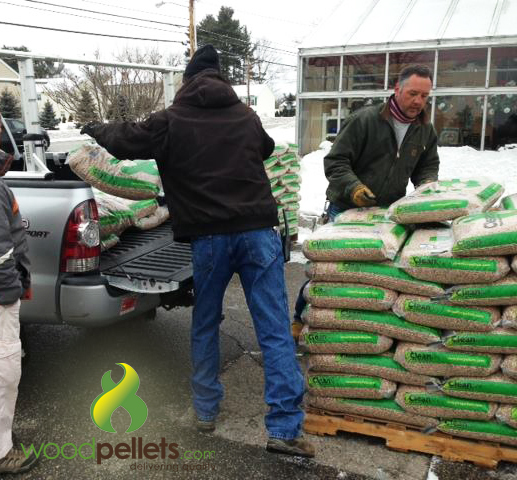 UPDATE: Woodpellets.com is opening phone lines for pellet pickup orders at Demer’s Garden Center in Manchester, NH on MONDAY, March 24th at 8:30am. Prepayment is required, and customers must be able to pick up the order on TUESDAY the 25th between 8:30am and 9:30am.